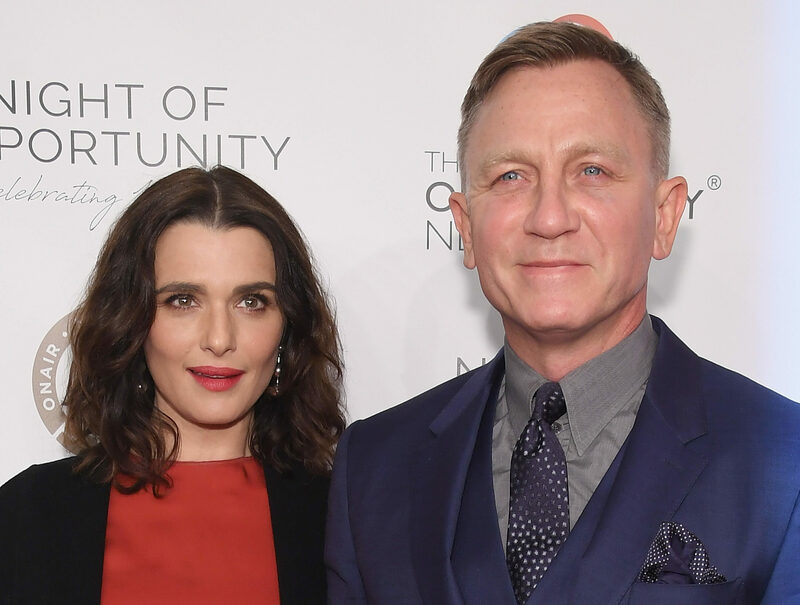 RACHEL WEISZ has revealed she is expecting her first child with husband Daniel Craig. The actress, 48, told The New York Times: “I’ll be showing soon. “Daniel and I are so happy. We’re going to have a little human. Weisz and James Bond star Craig, 50, married in 2011. The Mummy star has an 11-year-old son from her relationship with director Darren Aronofsky. Craig has a 25-year-old daughter from his previous marriage to actress Fiona Loudon. A representative for Weisz has been contacted by the Press Association.